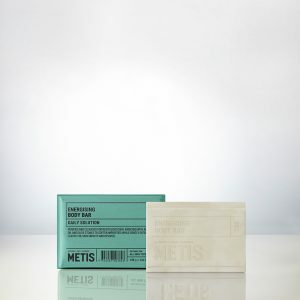 Our Body Bar Duo Pack contains our best selling Replenishing and Energising Body Bars. 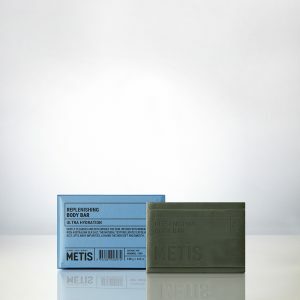 Gently cleanses and replenishes the skin. Infused with mineral rich Australian sea salt, the natural texture lightly exfoliates as it lifts away impurities, leaving the skin soft and smooth. 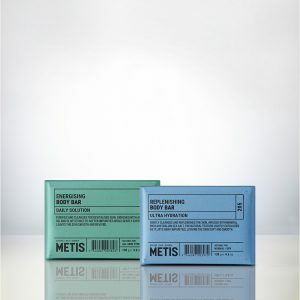 Purifies and cleanses for revitalised skin. Enriched with Almond Oil and Olive Stones to soften impurities while gently exfoliating. Leaves the skin smooth and revived. Subscribe and receive a FREE gift with on your next order.